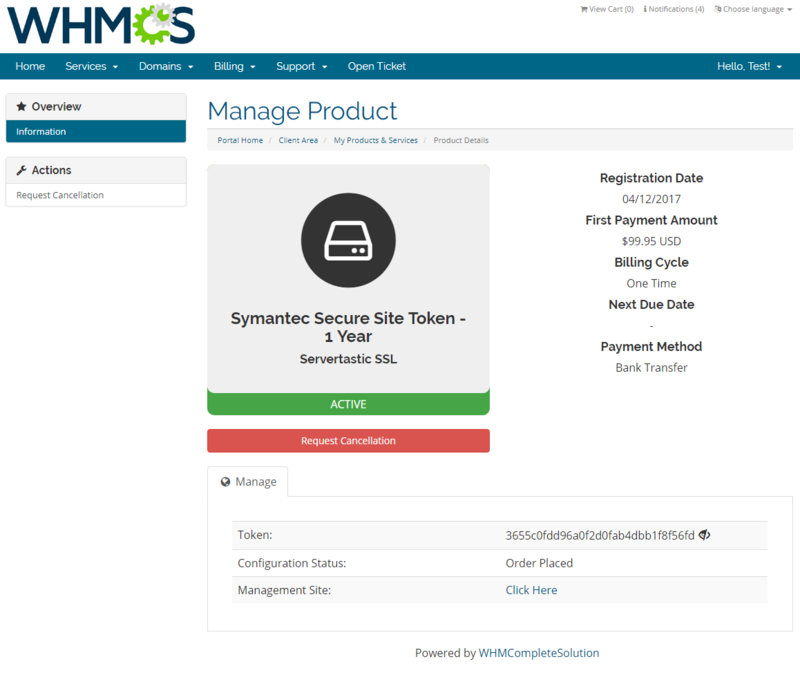 Servertastic SSL For WHMCS is a module of invaluable service allowing you to provision automatically issued tokens to your customers without leaving the confines of your system. 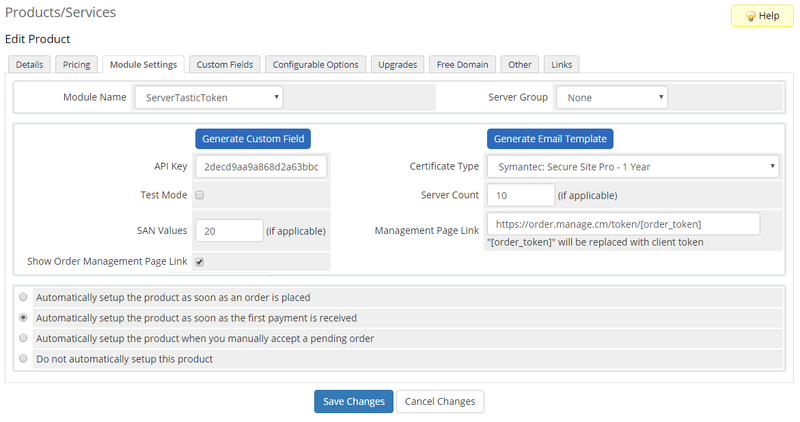 Upon receiving a token generated through the Servertastic reseller account and delivered via email, your clientele will be fully empowered to order and configure desired certificates in either the Servertastic panel or our Servertastic SSL For cPanel module. Afterward, you will gain the capability to easily charge your customers for every single purchased certificate. 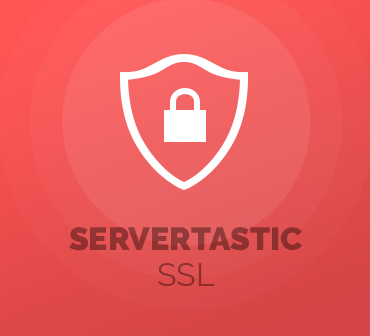 Put your hands on Servertastic SSL For WHMCS now and introduce the best SSL suppliers to your clients directly in your WHMCS! Offer dedicated servers of EasyDCIM in your WHMCS, automate delivery and handling of flexible products as well as empower your clients to oversee ordered servers remotely.